The purpose of a closed beta is to find more testers than players. If everyone had it, there'd be a much bigger number of people just playing the DLC instead of giving feedback and reporting important bugs. Besides, the DLC is not in a finished/balance state, and Klei understandably doesn't want to show how it currently is to everyone with the game. Edit:Wait a minute.Isn't it early access made for? 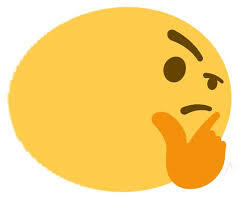 My hamlet status is Accepted, i entered the code in steam, i selected the DLC option, but hamlet still doesn't show in my DLCs and I can only play regular DS, RoG, or SW. I only have 1 steam account. 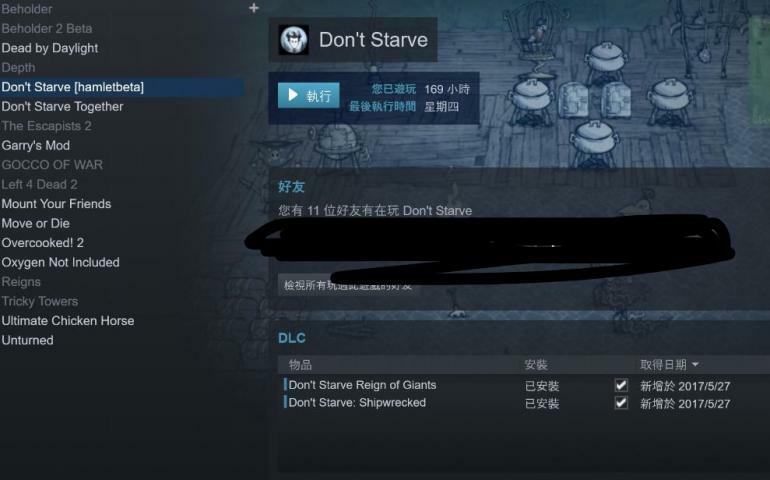 Registered ages ago, klei status shows accepted, steam says i am accepted, dont starve changed to dont starve [hamletbeta], yet the hamlet DLC is not in my dlc list and the game starts at the shipwrecked screen, and is clearly not hamlet. Just glad to see others having the same problem, but would be even more pleased if it was working for everyone, me included. Please dont repost the instructions, i have followed them to the letter and cannot make the hamlet dlc show up. Same here. I did pretty much everything you did, I was even one of the first to register finding out about it an hour after it was announced and registered right then and even waited a full day for it to hopefully get the dlc to show up but to no avail. If anyone can help me thank you very much !!! 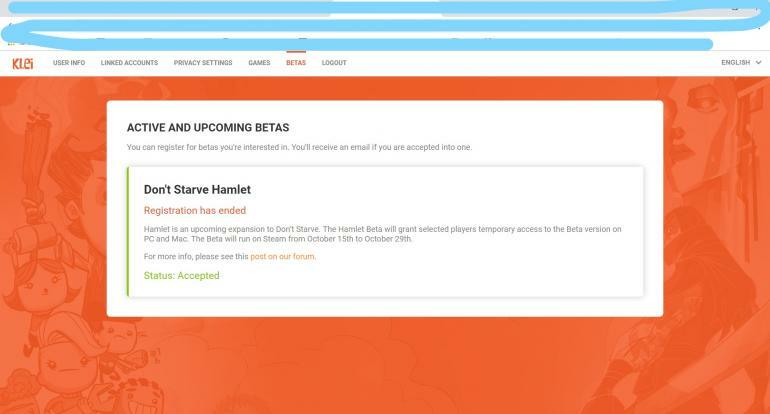 I signed up for the beta close of do not starve hamlet and I was accepted and did what I said in the forum and it went wrong even though everything was right. that doesnt make any sense at all. More players mean more bug reports. also there is not really a drawback of making it an open beta. its not like the closed beta goes with the promise to report bugs. people will report bugs or not that but the chances of more reports increase with the number of players. I don't know, but that's just what we all always assumed. It could also be because Klei doesn't think it's in a "public release state" yet? They've done that before, making games harder to find on Steam because they didn't want everyone's first impression of the game to be how it currently was (that's why Hot Lava is in open beta but no news of it appear on the Steam market). I used to register, but now it shows that it is not registered and is recycled.